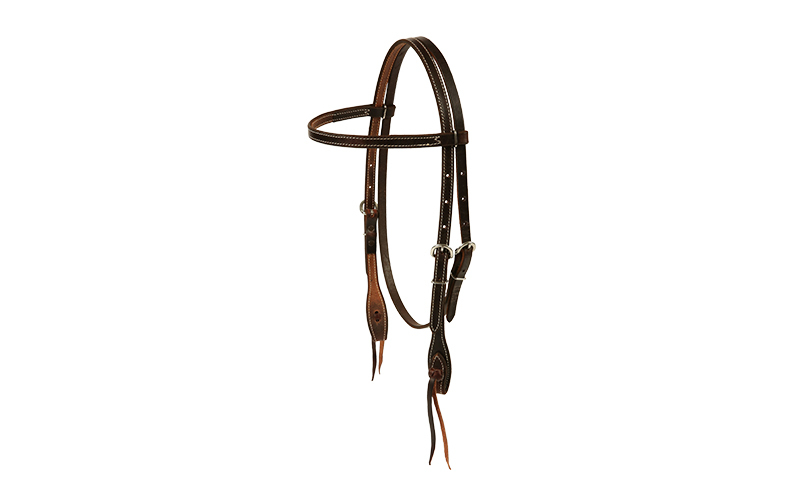 Supple, premium leather gives this rich chocolate headstall a soft, smooth and refined feel. The ideal choice for those wanting a simple, quality headstall that comes with Clinton’s quality guarantee. Features “quick change” bit ends for quick and easy bit switches.